A solid financial planning relationship is rooted in trust, competence, and authenticity. While insurance and investment products are only derivative to a solid financial plan it is important that the firm you work with have access to specialists in all areas of insurance and financial planning. 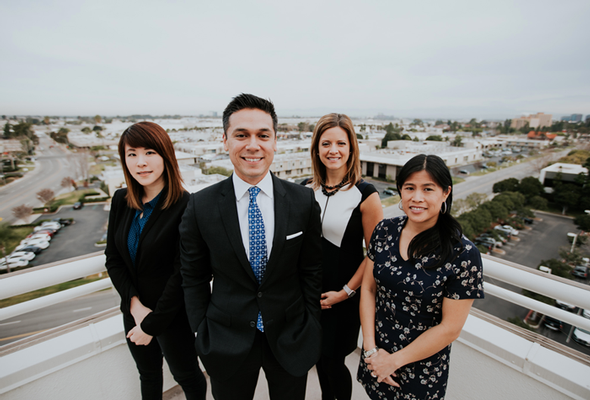 Each of our financial professionals approaches the financial planning experience holistically, yet also have access to top subject matter experts. 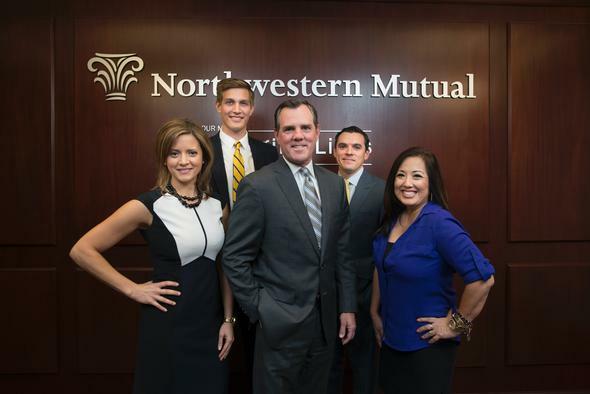 Northwestern Mutual's vision is to be at the center of our clients financial lives. Your local advisor, combined with specialized experience makes this vision a reality. 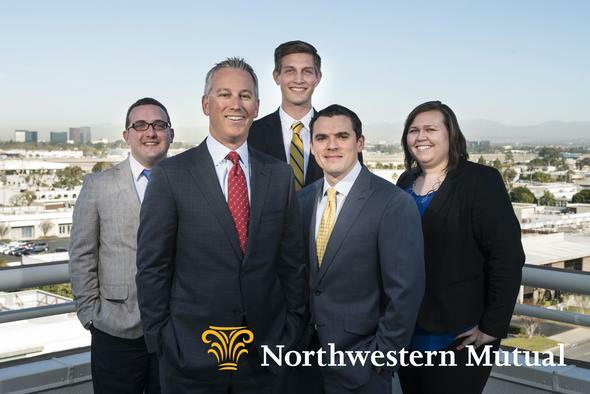 Northwestern Mutual financial representatives have the opportunity to determine their own financial futures while making an impact on others. Looking for a career that allows flexibility and exceptional income potential? Do you want top-notch training, mentorship and resources? Have you been searching for a company that demonstrates a commitment to diversity and giving back to the community? Northwestern Mutual is the marketing name for The Northwestern Mutual Life Insurance Company, Milwaukee, WI (NM) (life and disability insurance, annuities, and life insurance with long-term care benefits) and its subsidiaries. 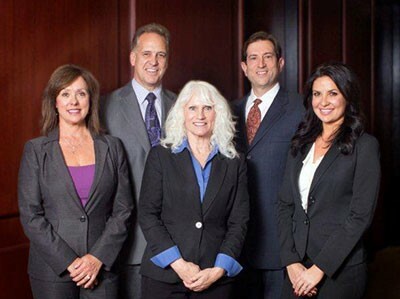 Northwestern Mutual Wealth Management Company® (NMWMC), Milwaukee, WI (fiduciary and fee-based financial planning services), a subsidiary of NM, and federal savings bank. Timothy Michael Mulroy is a General Agent of NM and Northwestern Long Term Care Insurance Company, Milwaukee, WI, (long-term care insurance) a subsidiary of NM and a Registered Representative of Northwestern Mutual Investment Services, LLC (NMIS) (securities), a subsidiary of NM, broker-dealer, registered investment adviser and member FINRA (www.finra.org) and SIPC (www.sipc.org). Managing Partners are not in legal partnership with each other, NM or its subsidiaries. The products and services referenced are offered and sold only by appropriately appointed and licensed entities and Financial Representatives. Financial Representatives might not represent all entities shown or provide all the services discussed on this web site. Not all products and services are available in all states. 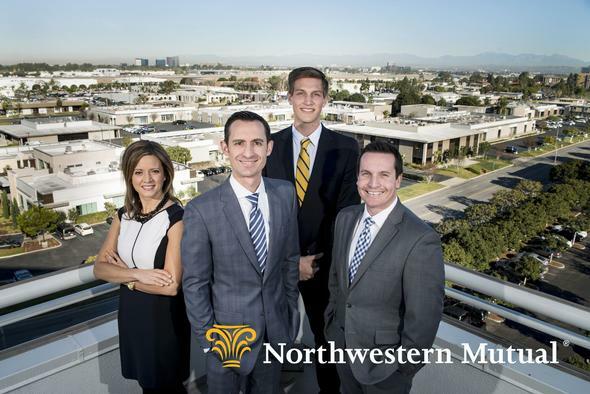 Timothy Michael Mulroy, General Agent, the Northwestern Mutual has Financial Representatives that are primarily licensed in California.